A physician’s career is characterized by transition, challenge, and reward. Seemingly overnight one’s income leaps and the ability to begin actively pursuing personal dreams and financial goals becomes a reality. However, this point is the culmination of a tireless pursuit which includes years filled with long hours, low pay, and for many, mounting student loans. Financial freedom doesn’t happen overnight – it takes time, consistent energy, and methodical effort. This is why financial planning for physicians, and even financial planning for medical residents, is important. For a physician, losing time to a poorly devised financial plan is avoidable. Working with an advisor who specializes in financial planning for doctors can help save you that time. 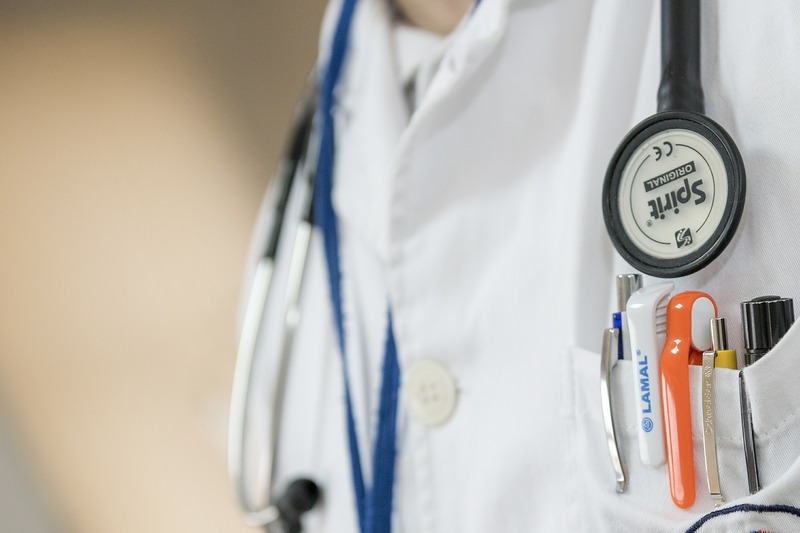 Many physicians will find themselves in the top 10% of wage earners, paying higher tax rates, and running into challenges with fully realizing credits and claiming deductions. Should an individual own or partner in a practice, integrating personal and business taxes presents an added challenge. 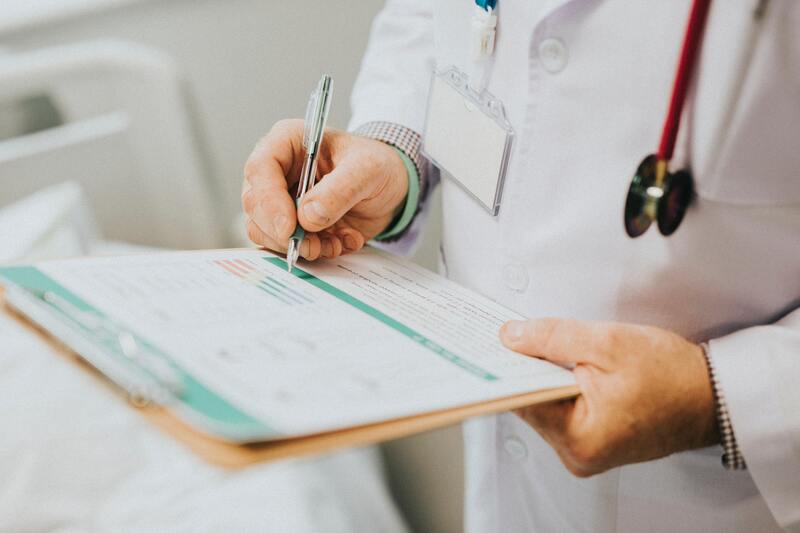 Physicians are at greater risk of lawsuit, necessitating the introduction of asset protection strategies within the scope of the financial plan. The financial advisor for doctors can help navigate these waters. A financial plan can help alleviate these risks, though given the uniqueness of a physician’s career, it should also be anything but typical. Goals should be properly designed and formulated with the same care and effort as the credentials one has earned. An individual’s financial plan will be thoughtfully aligned with their objectives, thus giving the confidence that one’s financial ambitions are achievable. 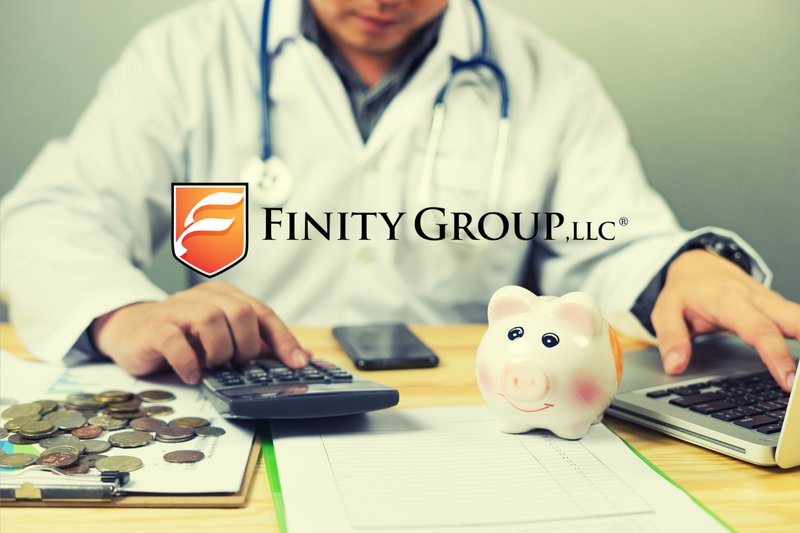 At Finity Group, our team of advisors are extensively trained, and well versed in financial planning for physicians in all stages of their career. If you are still in training, you may ask yourself, "Is financial planning for medical residents even worth it?" Absolutely! Financial planning for medical residents is something we strongly encourage. It is a lot easier to establish good habits early in your career. While financial planning for doctors in practice may be different than financial planning for medical residents, there are still plenty of steps to build a solid foundation that should be implemented sooner rather than later. In becoming a physician, the path first starts with education. At Finity Group, we believe that the development of a sound financial plan should start with these same principles. During training, physicians are often confronted with retirement plans and benefits packages, both of which require informed decision making. Residents and fellows will need to begin charting a path for loan repayment, determining whether public repayment, loan forgiveness or private consolidation platforms are the best match for their intended career path. Exploring options for near-term savings goals, disability coverage, life insurance, and IRAs are all planning areas that every resident and fellow should begin considering. Building a relationship with a financial advisor for physicians, who understands financial planning for medical residents in particular, is a great starting point to addressing the unique decisions at this stage. Regardless of one’s ability to begin working towards their financial goals, taking the time to begin learning about options and becoming informed about the accounts, policies and strategies one may employ will be timely. The seeds for future financial aspirations can be planted and for some young physicians, the pursuit of financial objectives can begin in earnest. As an attending physician, financial plans truly begin to take shape as concept and strategy are put to work. Assets grow, obligations are extinguished, and plans speed towards meeting the stated goals. In short, every prior preparation comes into fruition. At the same time, professional and personal demands remain and the time frame for meeting goals becomes limited. Early efforts should hopefully find a plan on track, but it’s natural to see plans change too. It becomes all the more important to involve professional financial, tax, and legal advice along the way to make sure efforts stay on course. With proper savings habits established, planning shifts to ongoing portfolio monitoring. It’s important to complete regular reviews of the asset and account mix to make sure investments remain properly diversified and aligned with overall timelines. Retirement projections should be developed which will inform ongoing investment and savings levels, and allow for reasonable adjustments based on anticipated results. This holds true for educational savings accounts should they have been introduced to the plan. It’s also at this stage where it makes sense to meet with an attorney to ensure legal documents are in proper order. This may compel changes to the insurance portfolio. It is advisable to add coverage where necessary when exposure remains, or begin to shift the insurance portfolio to address risks as they change. For example, it may be time to move from disability coverage to a long-term care policy to better preserve assets through retirement, or fold in additional life insurance coverage to meet estate, charitable, or tax planning needs. For those physicians that have the opportunity to own or partner within a practice, an already unique situation is compounded by additional levels of complexity. In addition to managing and planning for one’s household and family, a practice owner will be faced with assuming and paying the debts associated with the business, as well as determining the growth and direction for the practice. 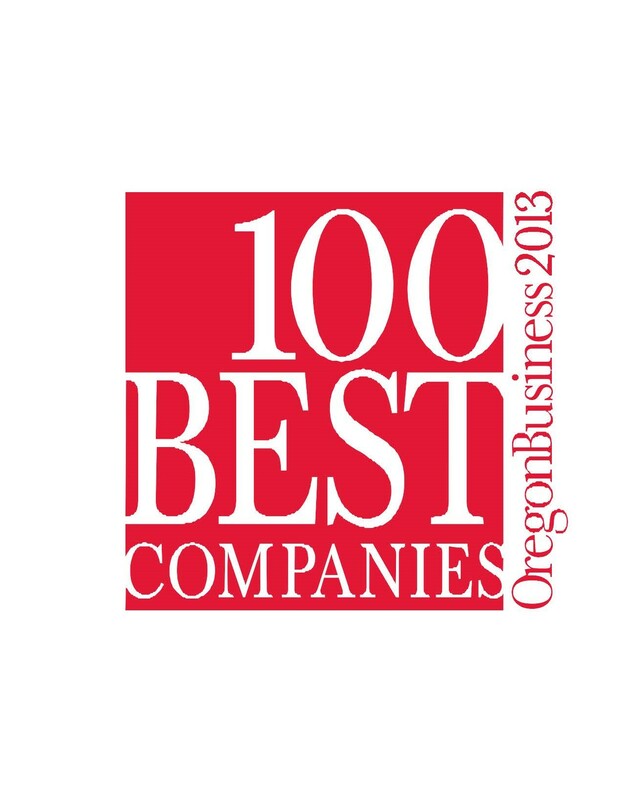 Owners will be tasked with developing a benefits package and establishing retirement plans. Planning for the tax structure of the practice, and integrating this with personal tax filings, while also taking strides to properly separate personal assets from practice and business related liability takes thoughtful planning. Working with Finity Group, we’ll create a uniform map for the direction of your business, coordinating and complimenting the efforts of your tax and legal team. Your time is freed up to focus on what really matters as you attend to the needs of your patients, while also growing your business, another important piece of your financial portfolio. The best financial advisor for doctors is one who has experience working in that niche market. If you are looking for a financial advisor for physicians, you have come to the right place. Many members of our team specialize in physician wealth management, student loans, insurance planning, and more. If you choose to reach out to us, we look forward to seeing how we can help you achieve your financial goals!